Home News trending! fossil group launches variety of watches in india!!!! 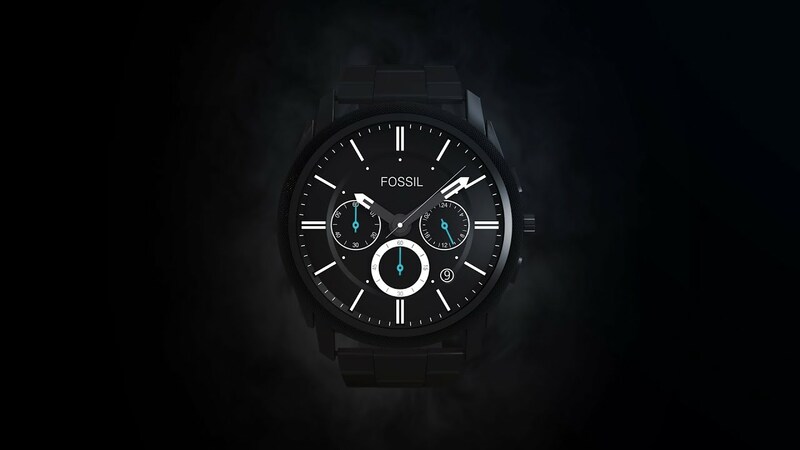 fossil group launches variety of watches in india!!!! The wearable devices span across six of Fossil Group’s licensed brands — Fossil Q, Michael Kors Connected, Skagen Connected, Chaps, Emporio Armani and Misfit. “Indians are very passionate about technology and are quick to adopt the latest. We believe the country will continue to be a key market for us,” Sonny Vu, President and CTO, Connected Devices, Fossil Group, told reporters here. Fossil’s Q Wander smartwatch features a soft curving, multi-finish case and comes with interchangeable genuine leather strap. Michael Kors enters the connected world through “Michael Kors Access,” featuring designs based on the Bradshaw and Dylan styles, and comes with customisable display and functionality to keep users equipped with features like connectivity, activity tracking, voice activation, customisable display faces and wireless charging.